What is the difference between Trinity CertTESOL and Cambridge CELTA? 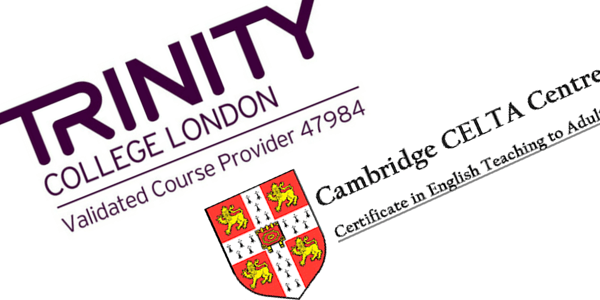 On July 29, 2016,	Posted by Miriam ,	In TEFL Blog,	With Comments Off on What is the difference between Trinity CertTESOL and Cambridge CELTA? By Francis Marín Brady Hi, my name’s Francis. 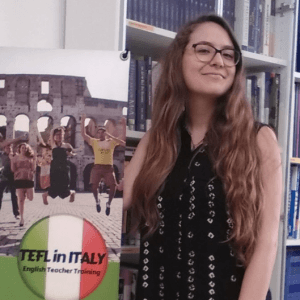 I completed the Trinity CertTESOL course at the Tefl-in-Spain academy in Malaga in December 2015, and have been teaching English at their language school, Málaga Lenguas, since January. Less than a year ago I decided I wanted to become an English teacher….